Stephen Smith: Executive Editor of American RadioWorks, the documentary unit of American Public Media. 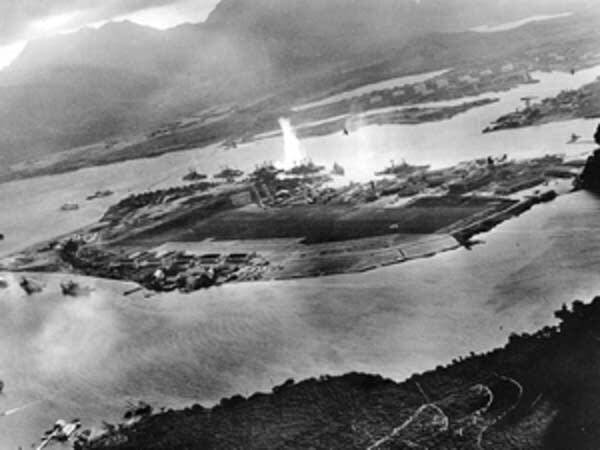 On Dec. 7, 1941, Japanese warplanes attacked the U.S. fleet at Pearl Harbor, killing nearly 2,400 Americans and marking the entry of the United States into World War II. American RadioWorks Executive Producer Stephen Smith has been listening to some audio recordings from those first days of war. He joins Midday to talk about what Americans heard back in 1941.